Coinbase is unveiling a suite of new initiatives designed to expand its market. In a blog released today entitled “Helping People Understand, Explore and Buy Cryptocurrency,” Coinbase is reaching out to potential newcomers to the crypto space — people who may want to join the crypto world but are unsure about how to proceed. 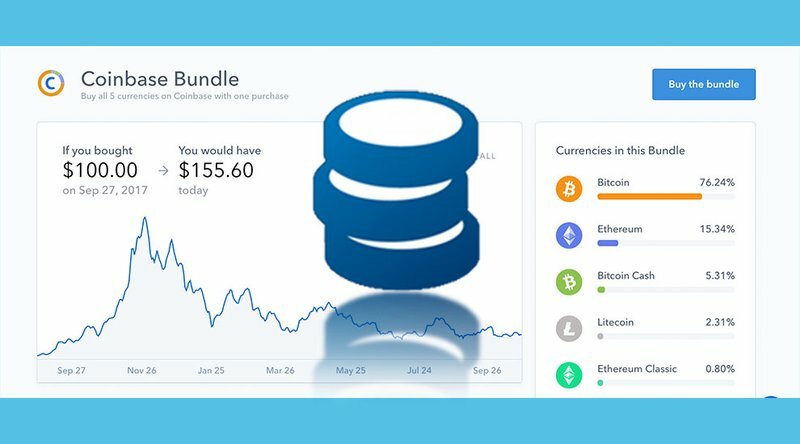 The company’s offerings include some educational tools as well as a “Crypto Bundle” that are designed to take some of the trepidation out of a new user’s first crypto purchase.